Bailey-Boushay House is on the corner of E. Madison St. and 28th Ave. E. in Seattle. For additional direction information, including public transportation options, visit getting to Bailey-Boushay House. 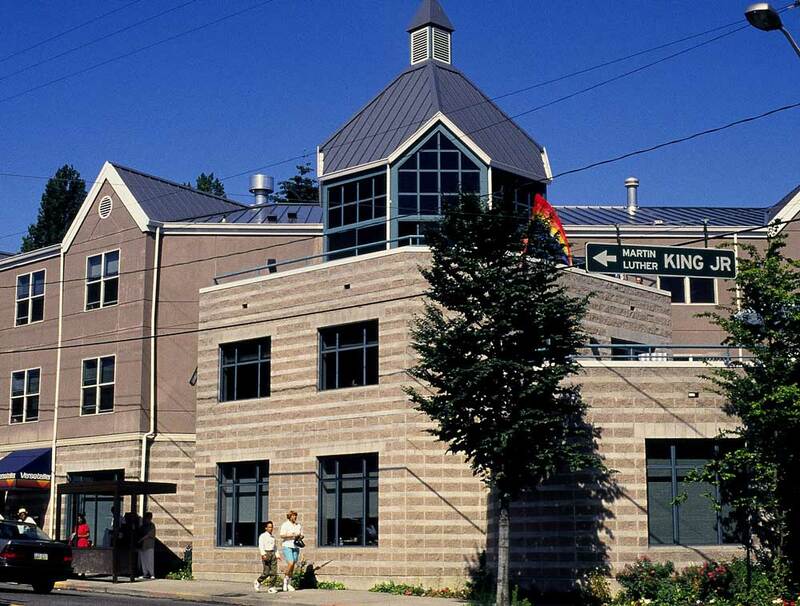 Bailey-Boushay House is open for outpatient services every day of the year from 6:30 a.m. to 4 p.m. The outpatient shelter is open 4 p.m. to 6:30 a.m.
Inpatient clients may receive visitors 24 hours a day. Out-of-town visitors can contact BBH for a list of local accommodations. Additional information can be found on the Virginia Mason Accommodations and Amenities page. There is no smoking allowed anywhere on the Bailey-Boushay House property. Free Wi-Fi is available to patients and visitors.